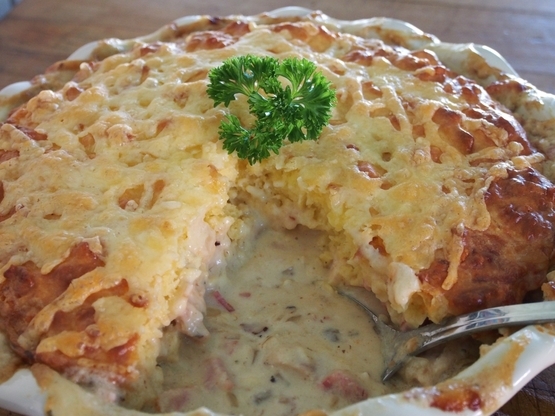 16 Aussie Recipes with a TwistOi! Oi! Aussie food! Here in ‘Straya, we have some unique taste and for that, people might be a bit perplexed that our dishes are a bit “twisted.” Teehee. As much as we love to eat, we also love to cook. 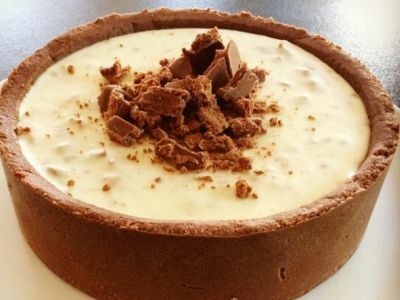 We also love doing traditional Aussie recipes with a twist, because that’s how we roll. If your kids won’t eat their greens, put it on a stick! 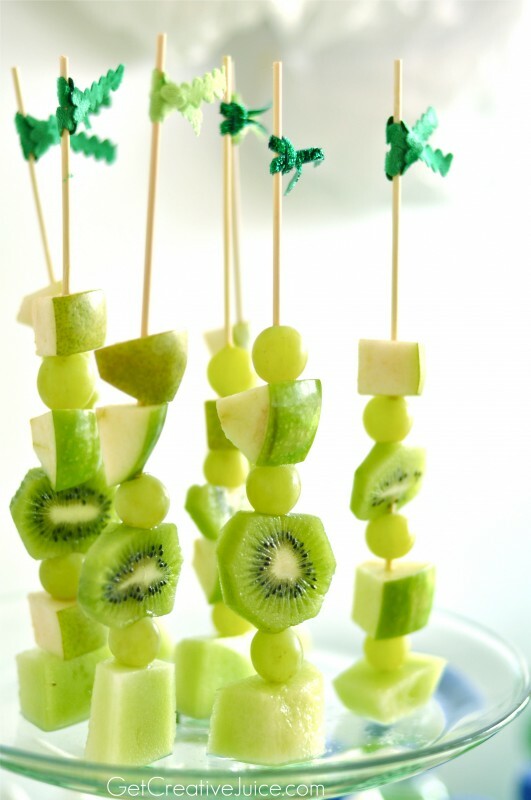 Since a whole apple or pear would be so easy to take the excitement of eating fruits, why not slice it into fun shapes and fancily arrange it on a stick. Lamingtons are ultimate Aussie treats. 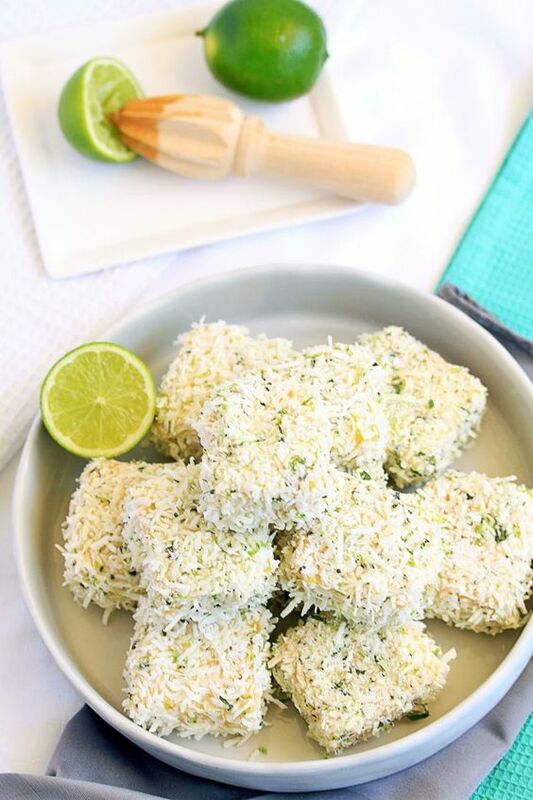 Merged with some lime flavour, the traditional lamington should get a Mexican twist! Zesty! 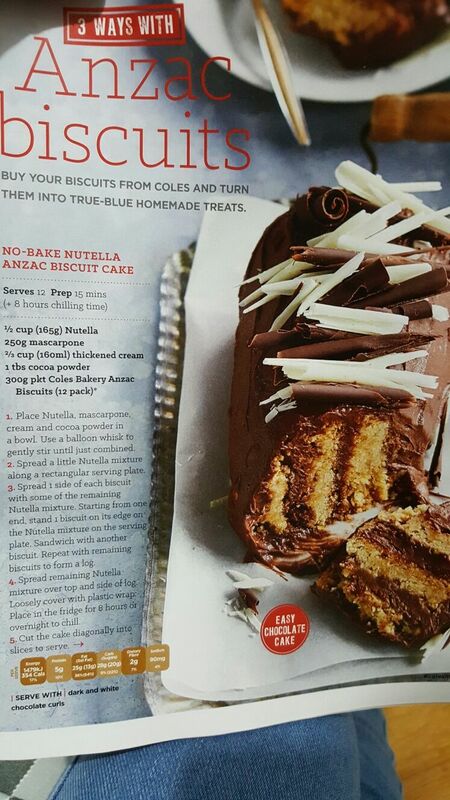 Anzac bikkies are defs Australian, adding in some Italian twist with Nutella, you are sure to enjoy some twisted sugar rush. 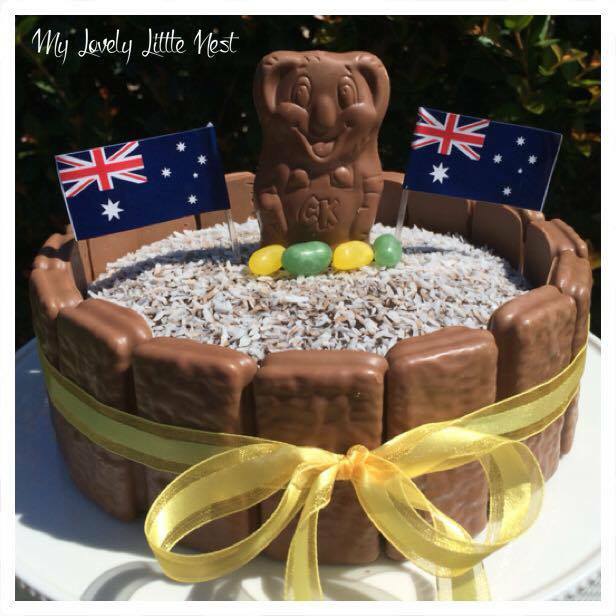 What a cute way to celebrate the Aussie in you! 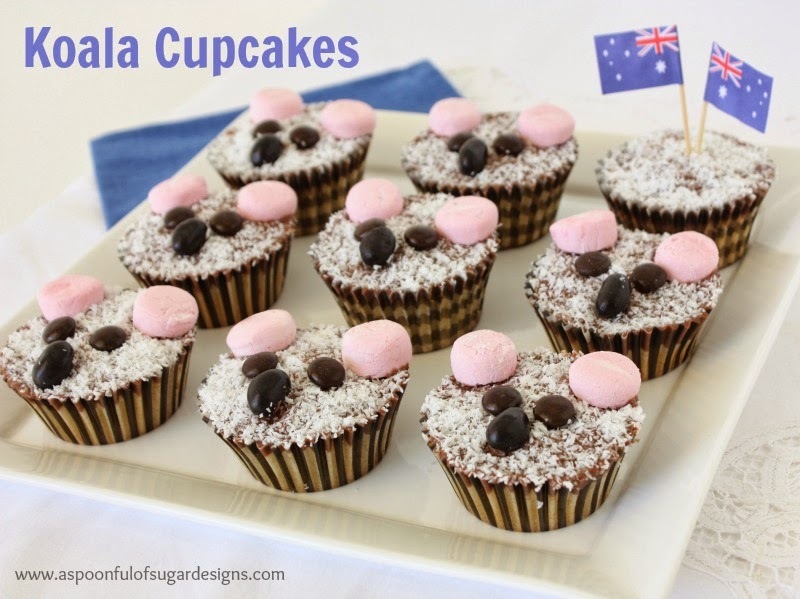 These Koala cupcakes are actually made of lamingtons, put on a cupcake holder and decorated with cutesy marshmallow koala ears! Hot cross buns but in a FUDGE version! Yep, we dig that! Perfect to give as a gift! 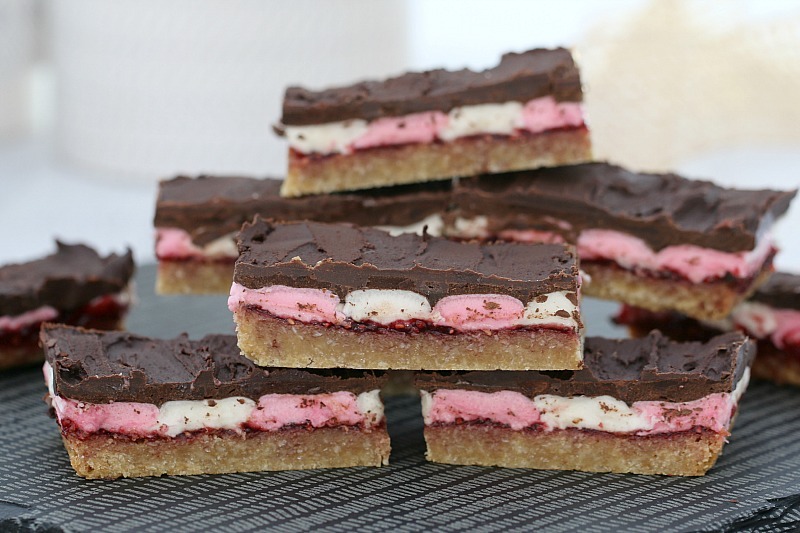 No-bake cakes are the best. Especially when they’re sprinkled with your country’s colours! 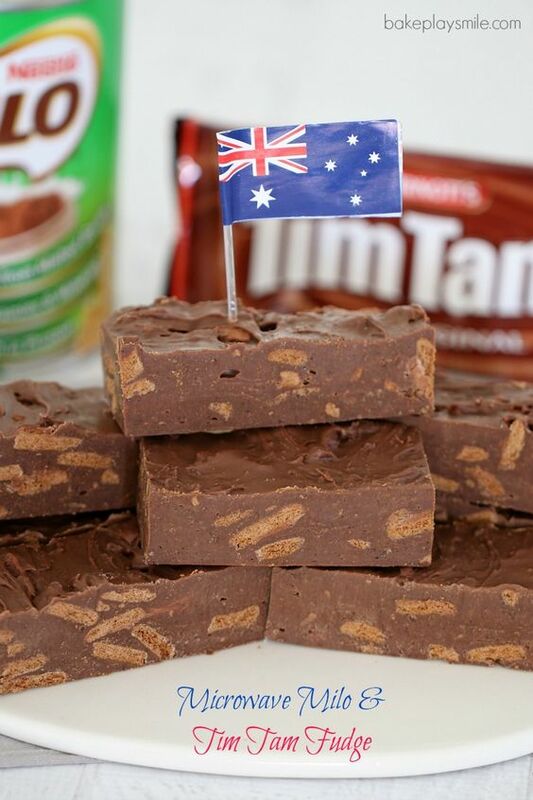 Grab a large lamington cake, some Tim Tam’s, a Caramello Koala and some Oz flags and you’re good to go! 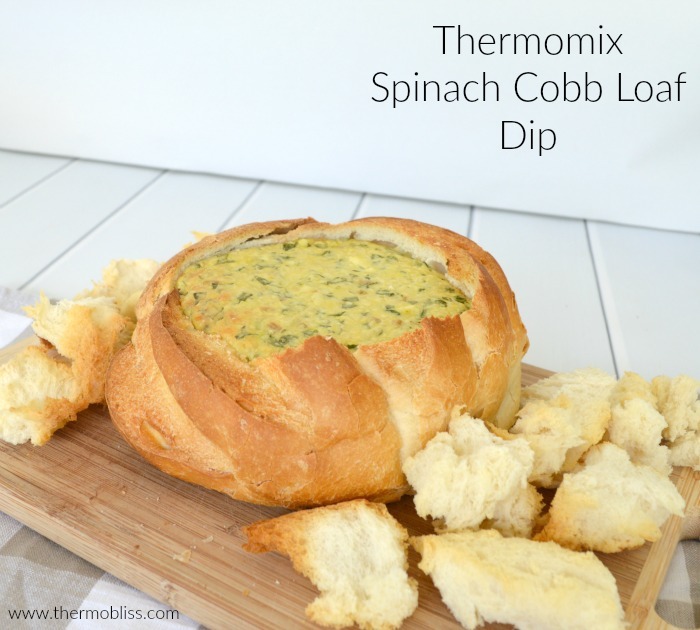 Make use of your trusty Thermomix and concoct this tasty cobb loaf dip with spinach. 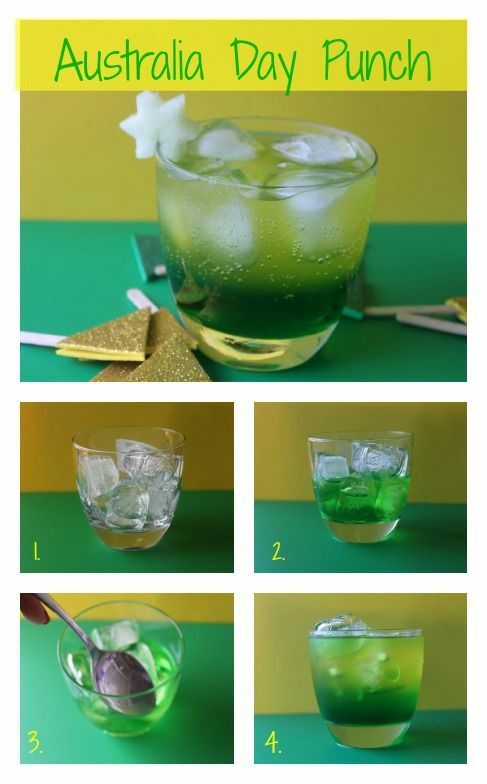 Your kids will love it, even if they hate spinach! Chocolate and jam are always a good combination. Yum! Meat pies are an Aussie staple. Just don’t think about the Sweeney Todd ones! 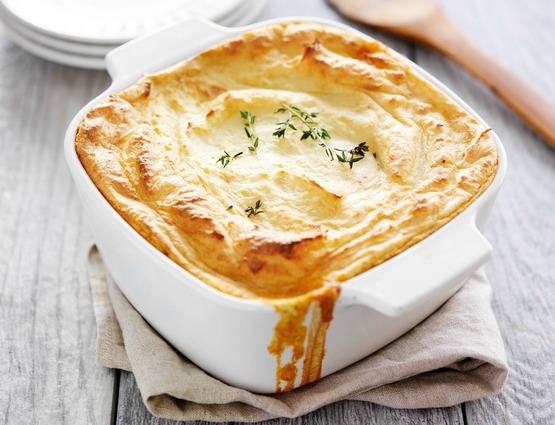 Aussies love casseroles. With the amount of cheese this one has, everyone’s gotta love it. Cheese is universal, man. 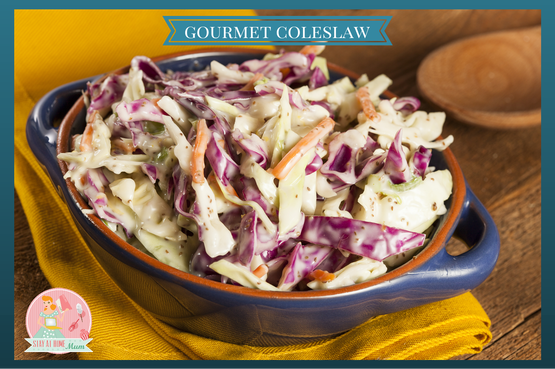 It might be winter right now, but coleslaw is a staple in every Aussie home. Put everything in a bowl and toss away! Non-alcoholic. Safe for kids. And commemorates Australia Day, so why not? If it’s not Tim Tams and Milo, it’s not Aussie enough. 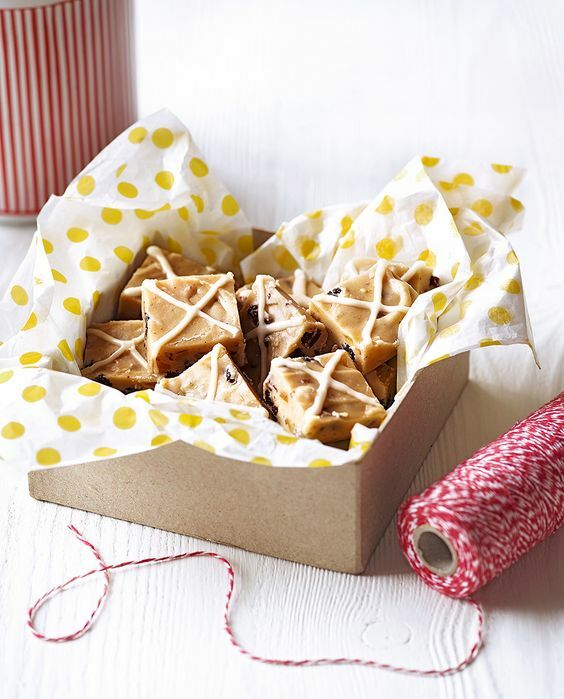 Whip out your trusty microwave and be prepared for the sugar high this fudge might give you! 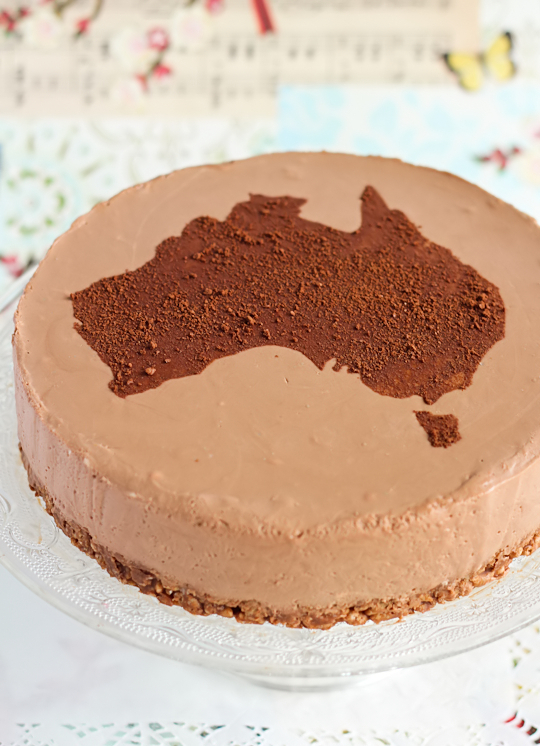 A cheesecake made with Milo and an Aussie map on the crust? Yep, we’re totally making this! Tim Tam. Cheesecake. Need I say more? 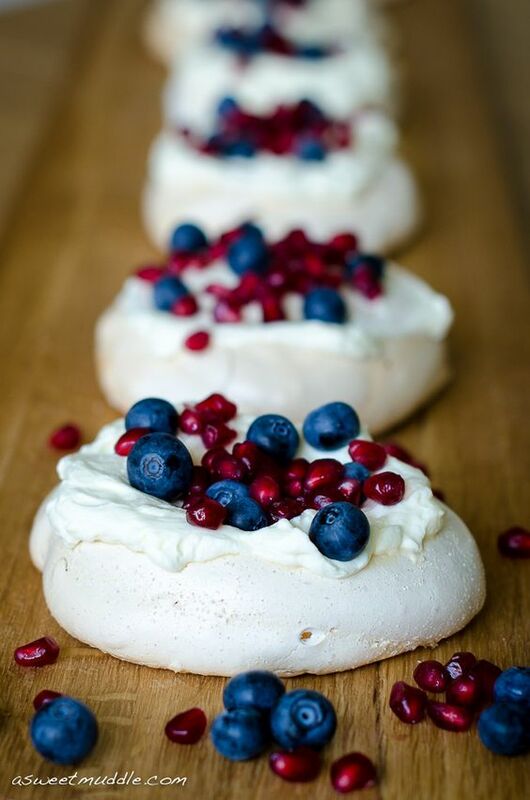 Grab some blueberries and pomegranate from your backyard and add them into your pavlova and voila! Instant Aussie food in Aussie colours! Easy schmancy! What are your favourites from among these?